The post Why Ambitious ‘Miss Bala’ Comes Up So Short appeared first on Hollywood in Toto. 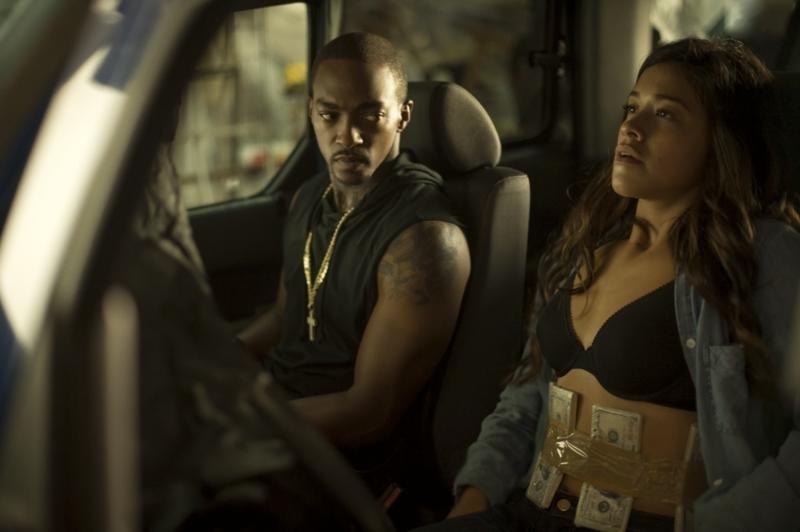 Miss Bala is a film starring Gina Rodriguez as Gloria who is a makeup artist from Los Angeles, one day she decides to visit her best friend Suzu in Tijuana, Mexico (where all good things happen) and things go wrong almost immediately. Gloria and Suzu are caught up in a power struggle that turns deadly at a local nightclub leading to Gloria getting kidnapped and forced to work for a drug cartel. Things get even muddier when the DEA gets involved and now Gloria must not only find her missing friend but survive an international incident before death or prison becomes her only options.